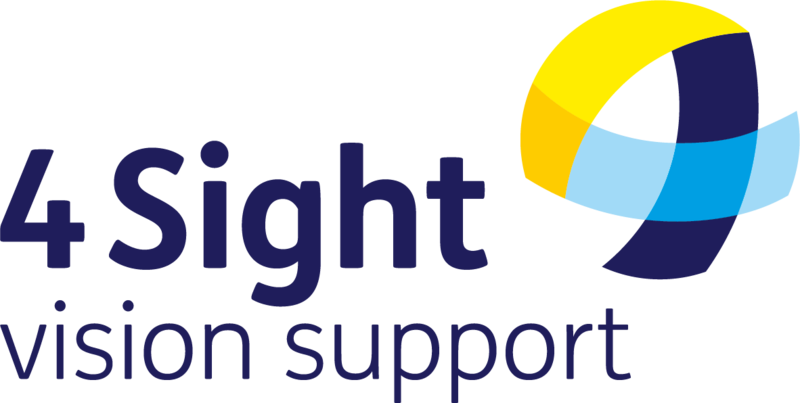 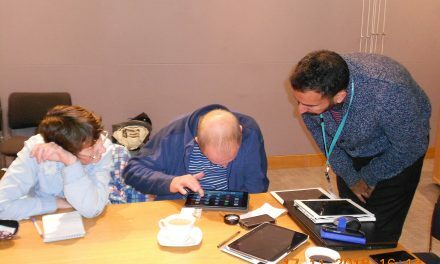 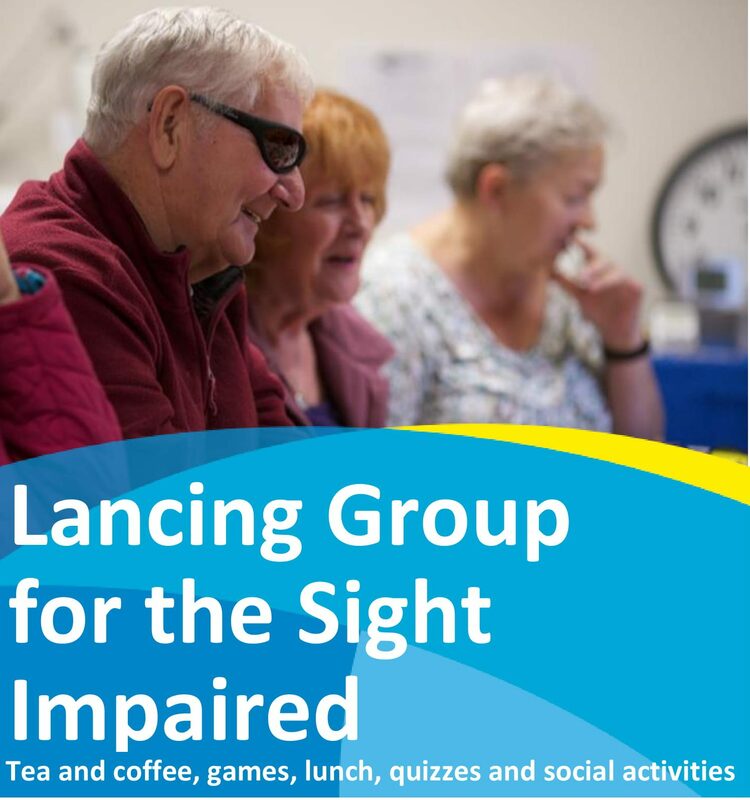 The Lancing Group for the Sight Impaired, needs you help today. 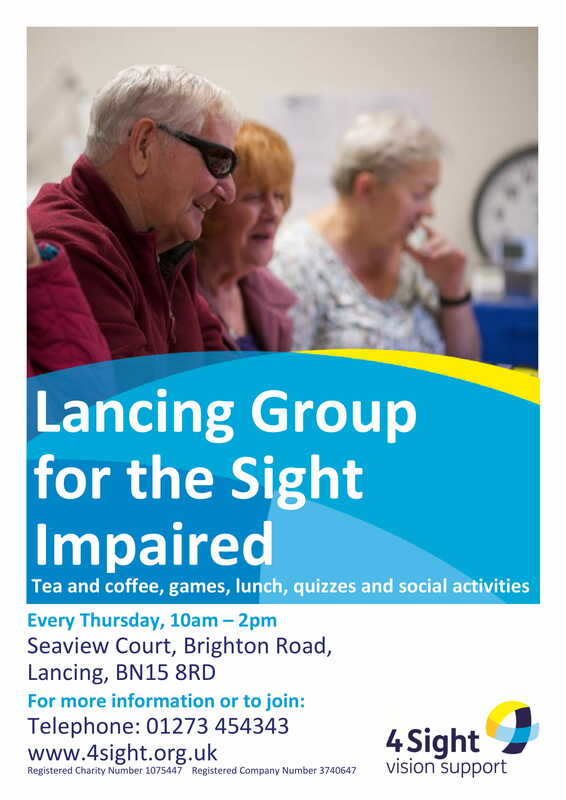 The Lancing group meets every Thursday 10am – 2pm. 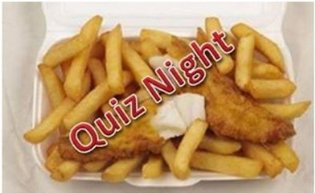 at the Seaview Court, Brighton Road, Lancing, BN15 8RD. 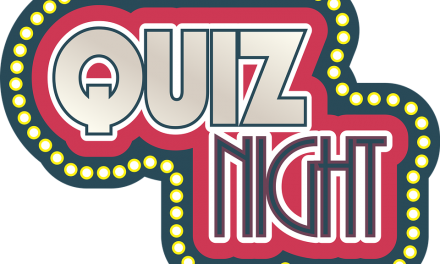 They require Club Helpers to welcome members, make refreshments, collect entry fees/subs and help with activities such as quizzes, games etc.